L’Occitane Iris Angelica Sublime Essence is part of an additional refresh of products added to the L’Occitane Angelica range, utilising two, new, unique and powerful patents from the Angel flower family. Despite not appearing as the most masculine of products, it’s a perfect addition to your men’s grooming bag, designed to reduce shine, pore size, excess oil production, spots and redness. It’s the essential all-in-one for problem skin; so is it therefore a “jack of all trades and a master of none”? From PR to In-Store, I have been grilling everyone I meet from the brand as to whether this contains some concealed form of silicone; I’ve been determined that it does. Well, I can equivocally state that it doesn’t. It’s actually the Iris Root extract that gives the impossibly silky and smooth texture. It’s therefore one of the very few anti-oil, anti-shine and anti-pore products I’ve come across that isn’t laden with silicone and dimethicone which can be irritating to the skin and block pores. 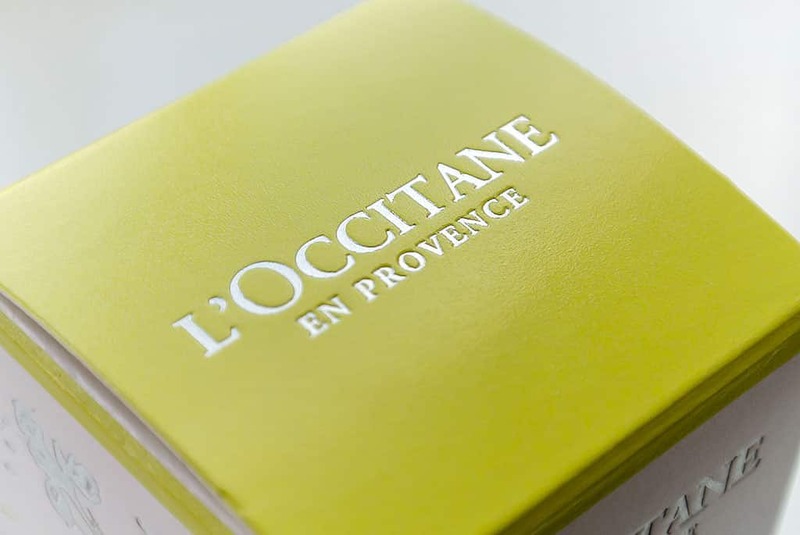 30 participants over 1 month saw a reduction of pore size by 62%; not to be confused with the statistic that 62% of participants saw a reduction in pore size – L’Occitane tend to be very well behaved when it comes to presenting their facts and figures. There was also a 39% reduction in redness and 24% reduction in blemishes. In answer to my previous question of is it just a “jack of all trades and a master of none”, my answer is no… and yes. It’s not the best pore reduction serum I’ve ever used, nor is it the best anti-blemish treatment I’ve ever used, but, it’s the only product I’ve come across that delivers great results in all these areas, naturally and with proven result. Therefore, anyone wanting to introduce a serum into their life to treat any and all of the listed concerns, it’s a great place to start without having to use 2, 3 or 4 different targeted treatments. It feels very cooling on the skin on first contact. Skin is immediately smoothed with pores and fine lines disappearing immediately. The treatment does offer these immediate, temporary benefits but actually reduces these concerns over time. Apply one pump to the finger ends, rub together gently and press into the skin all-over, avoiding the eye area. 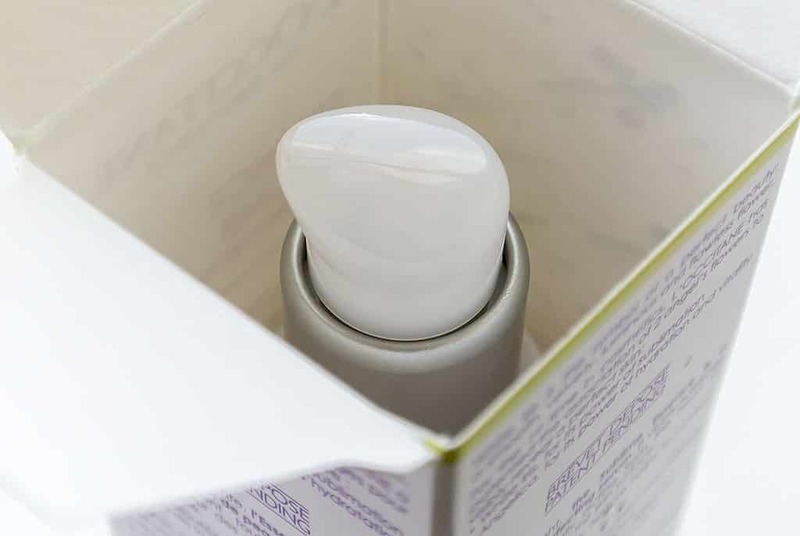 Contrary to popular belief, unless your moisturiser contains SPF/Sun Protection, apply your serum afterwards. 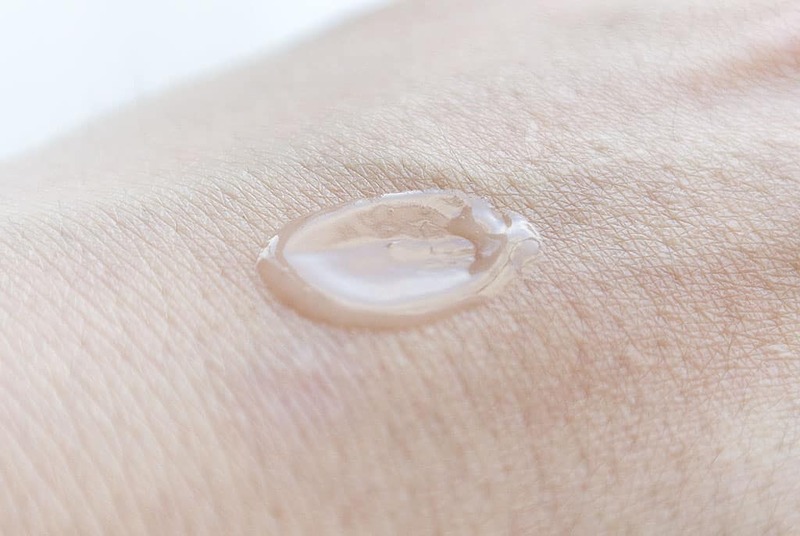 Let me explain: A moisturiser restores the skin’s natural balance of surface oil and water, this is called the moisture barrier. If the moisture barrier is broken or imbalanced, like it is usually after washing/cleansing, the skin isn’t all that absorbent. Therefore, balancing the barrier with you moisturiser causes your skin to become more sponge-like, absorbing your serum/treatment product more easily. Ta-Dah! However, SPF in a moisturiser creates a surface barrier in most cases so although it’s not ideal, you’re better applying your serum/treatment underneath. 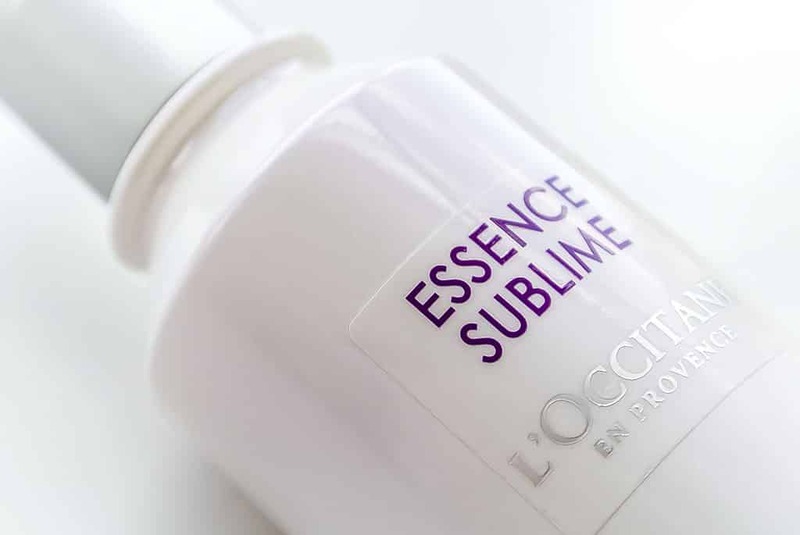 If you like the sound of L’Occitane Iris Angelica Sublime Essence, you can pick it up for £39, here from L’Occitane online. This article first appeared on MANFACE written by Thom Watson. It was published on Sunday 23rd June 2013 and was last updated on Monday 3rd April 2017 at 3:35pm. It's categorised under Acne, spots & blemishes, Combination Skin, Enlarged / Blocked Pores, L’Occitane, Oily Skin, Redness, Serums & Treatments where you'll find more related content.